I wanted to reach out to you personally get on your calendar & invite you ALL to be a part of the 4th Annual Next Wave Art Salon in Elgin, IL this September. 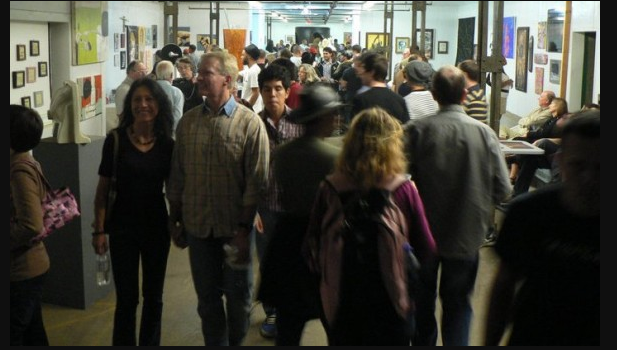 Every year for the last 4 years my family and the City of Elgin have hosted an Art Salon in our warehouse building in Elgin. It draws artists & performers from all over last year we had over 250 artists submit work and over 4000 people attend over the course of 2 days! The Next Wave Art Salon invites visual and performing artists to share their work at The Haight, an extensive gallery space in downtown Elgin. Seeing and being seen are the two key components of the salon. Art is an undeniable energy source. We seek to illuminate art work, artists and all viewers!! 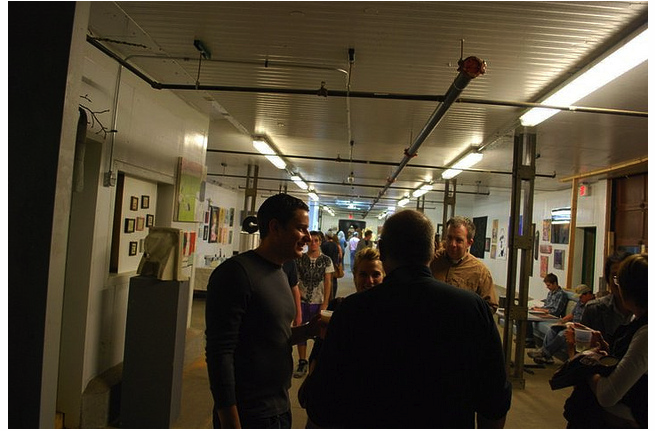 Artists are given wall or floor space to exhibit two pieces of their work. Performance and dance artists will have a stage or outside space to perform, and film/video will be shown in our multimedia space. 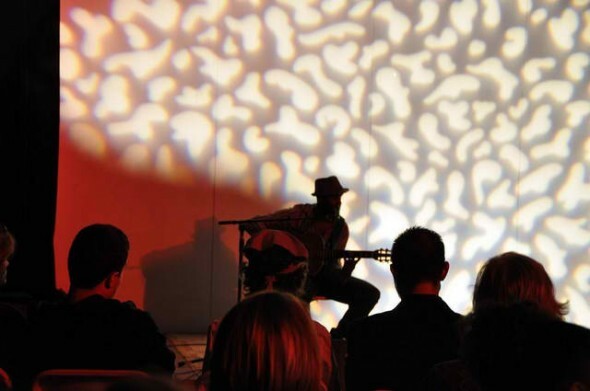 The Salon is geared to attract all artists with innovative approaches to their art form. $3,000 in awards will be given out, along with possible purchase awards, and more. You can check out our website http://www.thenextwave.me/2012/ or email info@thenextwave.me if you have any questions. What makes this event different from the rest? It’s FREE to participate, it’s FREE to attend and we take no commissions off any sales. This event is all about YOU the artists. Sign up on our website to stay up on this year’s dates/times! This entry was posted in Openings and Events and tagged art, Arts, Chicago, Elgin. Bookmark the permalink.